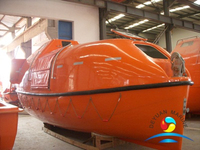 Deyuan Marine has many kinds of Fiber Reinforced Plastics Lifeboats. FRP Partially Enclosed Lifeboat used on cruise ship, ferryand Passenger Ferry. 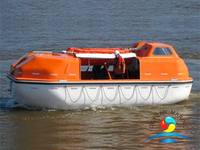 Marine FRP Partially Enclosed Lifeboat can raise and load by gravity luffing arm type davit. 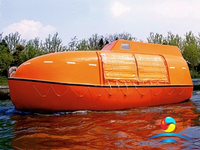 *Running time of rescue boat when full-loaded & full-speed is more than 24 hours. 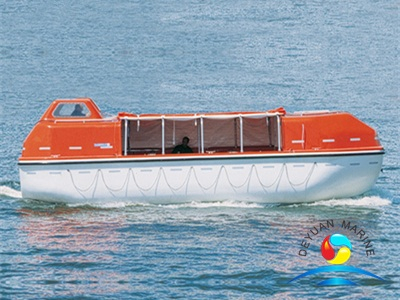 All the our Fiber Reinforced Plastics Partially Enclosed Lifeboats have approved by IACS with CCS ,ABS,EC ,RINA certificates .ABS Partially Enclosed Lifeboats are equipped according to SOLAS Requirement .If you need more information of Marine Life Saving Boat please contact us . 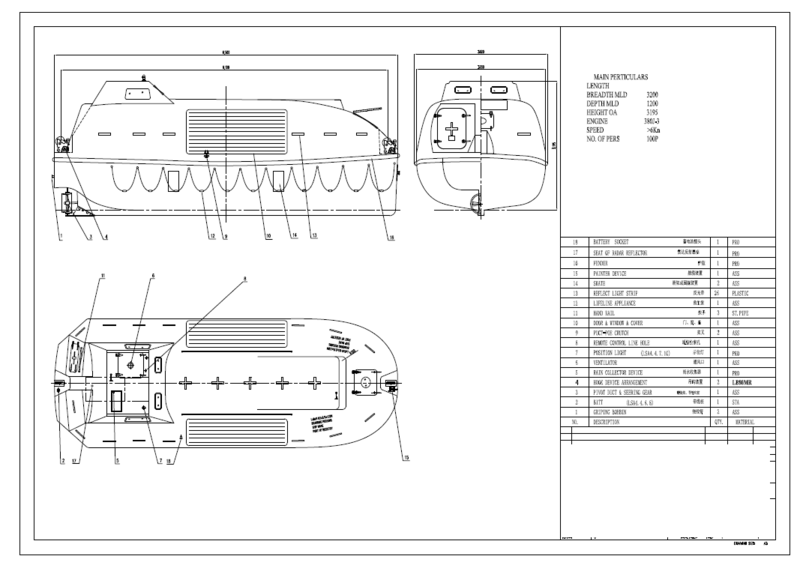 Below is the data sheet of Marine Partially Enclosed Lifeboat with ABS for your reference .Hope to hear your inquiry soon .